Bill Sherman is the man behind the music on Sesame Street. He tells us what goes into making a great Sesame Street song and why composers should never dumb it down for kids. 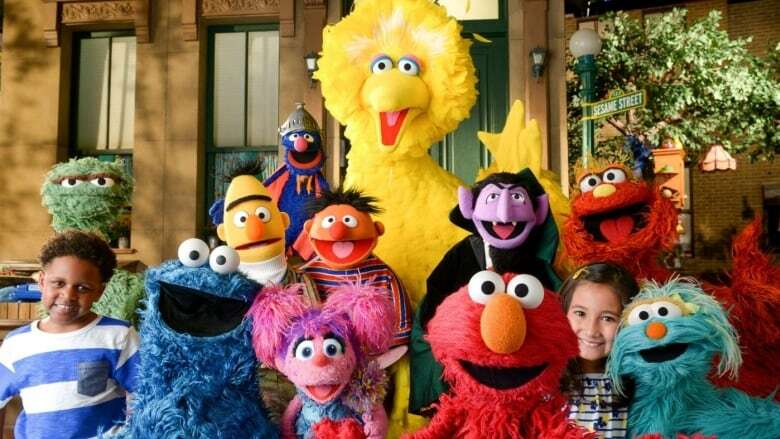 Sesame Street is famous for its music. The beloved children's show has always enlisted the help of musical guests, such as Stevie Wonder, who performed 1-2-3 Sesame Street back in the '70s, and Feist who sang a Sesame Street version of her song 1, 2, 3, 4 in 2008. These days, Bill Sherman is the man behind the music on Sesame Street. He's been the show's music director for the last decade. He breaks down what goes into making a great song and why composers should never dumb it down for kids. Is Kanye West's 808s & Heartbreak the most influential album of the last decade?